We make all of our products here in the U.S.A.
using only environmentally friendly materials. 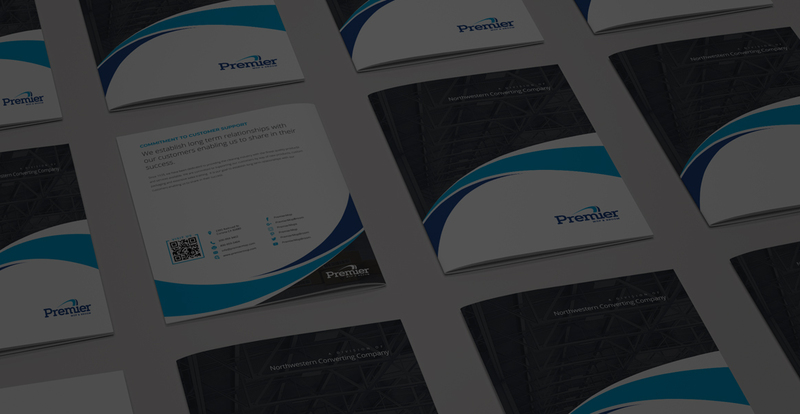 Our latest product catalog (PDF format) is now available for download. customer's specification. We have been manufacturing these products for over 70 years! 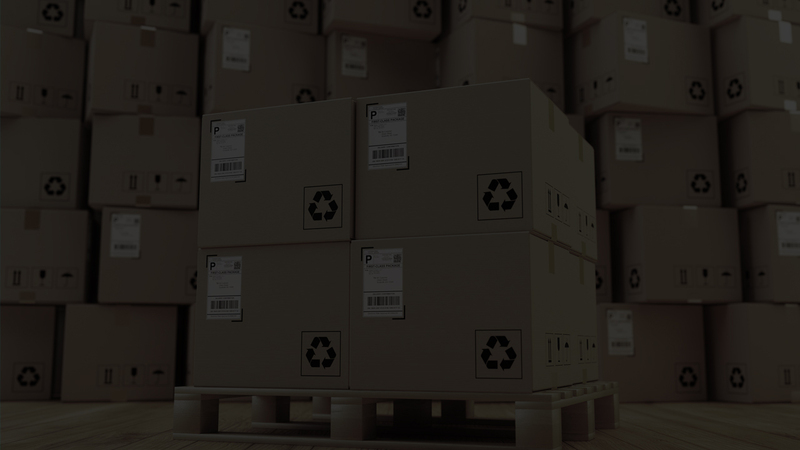 consistent quality products and industry competitive prices. Premier Mop and Broom is a full line manufacturer of wet mops, dust mops, corn brooms and related cleaning products. For over 70 years, Premier Mop and Broom has provided its customers with exceptional service and quality products. We make all of our products here in the U.S.A. and only with environmentally friendly materials. In June of 1991, Premier Mop & Broom moved into a new 50,000 square foot, ultra modern manufacturing facility in California. 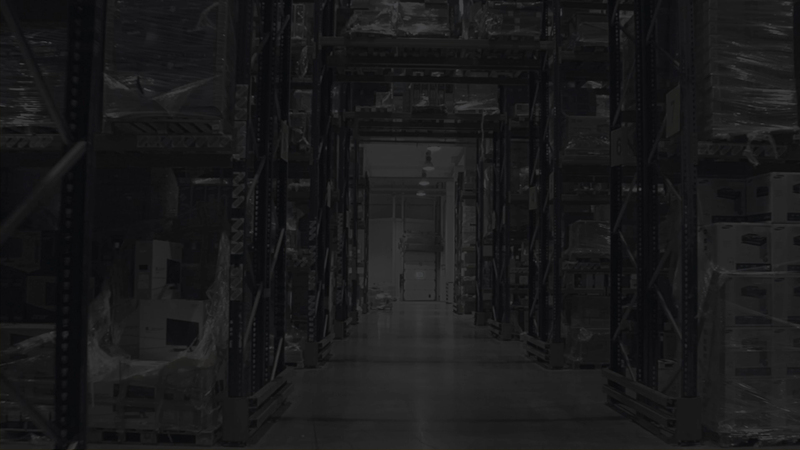 This facility allowed us to streamline our production enabling us to give our customers faster turn-around times. Premier Mop & Broom offers a complete line of Looped-End and Cut-End Wet Mops, Wet Mop Handles, Dust Mops, Microfiber, Corn Brooms, Broom and Brush Handles. All of our products can be custom made and private labeled to our customer’s specifications. 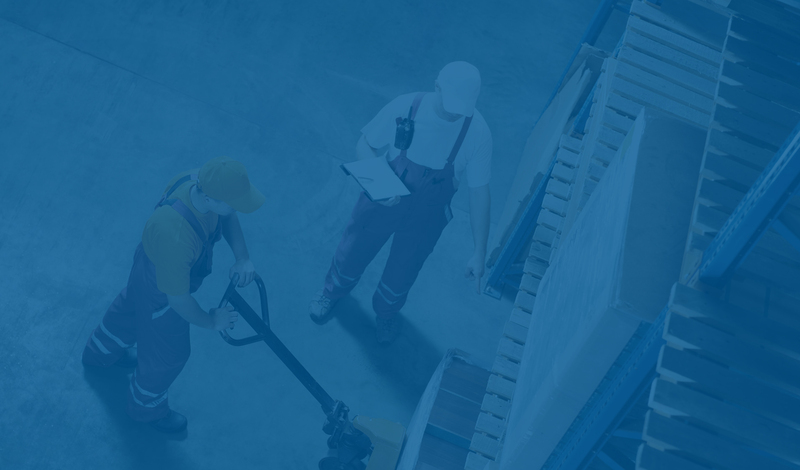 For over 70 years, Premier Mop and Broom (Northwestern Converting Company) has focused on customer service. Our goal has been to provide our customers with excellent service, consistent quality and competitive price. 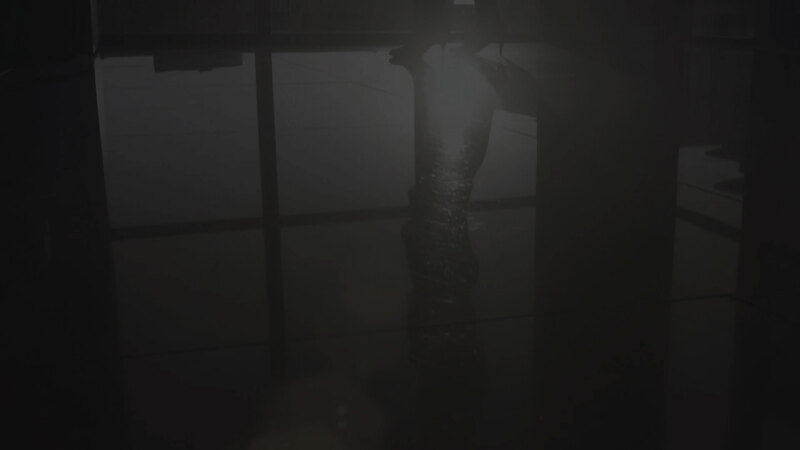 Among the most effective cleaning process for the control of heavy dirt and dust. 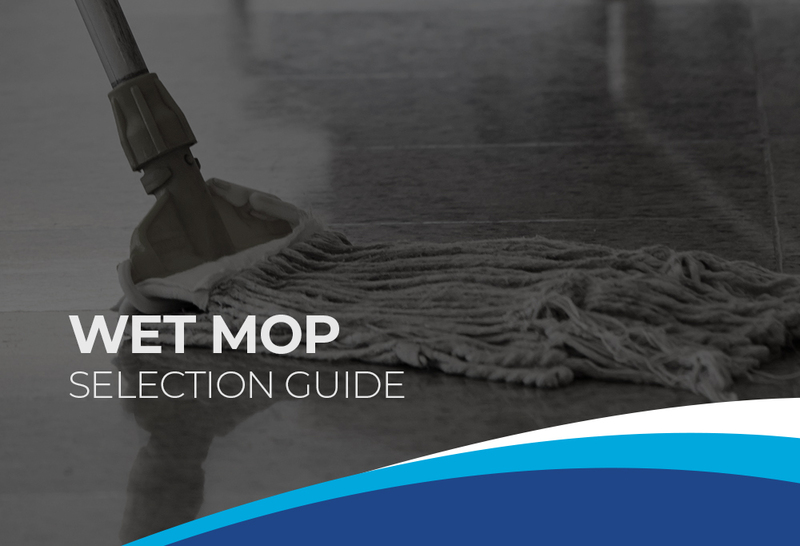 I heavy traffic areas during wet weather or in places where disinfectants or germicides are used, wet mops are the perfect tool. Premier Mop & Broom offers a wide variety or wet mop designs and fibers for any wet or damp cleaning job. One of the most important forms of preventive maintenance. Used in conjunction with walk-off mats and wet mops, it is the first line of defense against dirt and dust buildup. Premier Mop & Broom offers a wide variety or dust mop designs and fibers for dust cleaning job.  Premier Mop & Broom specializes in manufacturing Private Label Products made to our customers’ specifications. We are proud to say that we have been manufacturing our products for over 70 years! 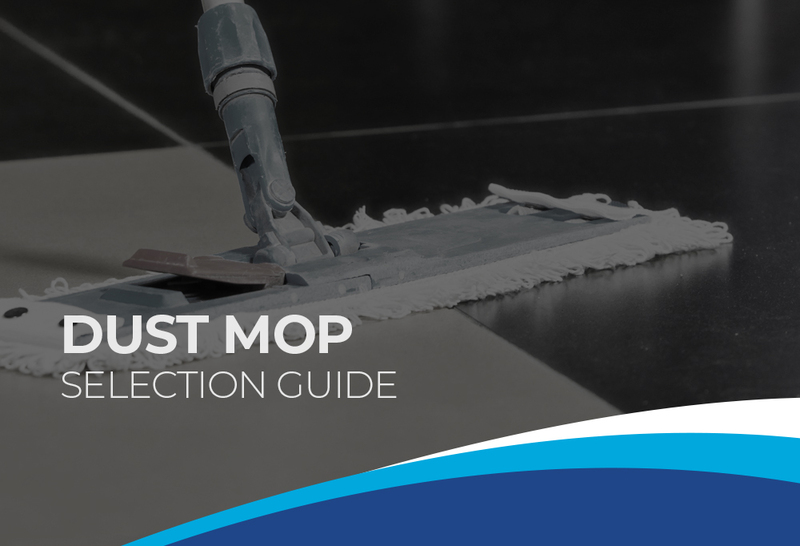 Premier Mop and Broom offers a wide variety of dust mop heads and pads for removing dust, eliminating debris, cleaning and protecting a floor’s surface. Premier Mop & Broom offers a wide variety of wet mop designs(looped-end, cut-end, microfibers) and fibers for any wet or damp cleaning job. 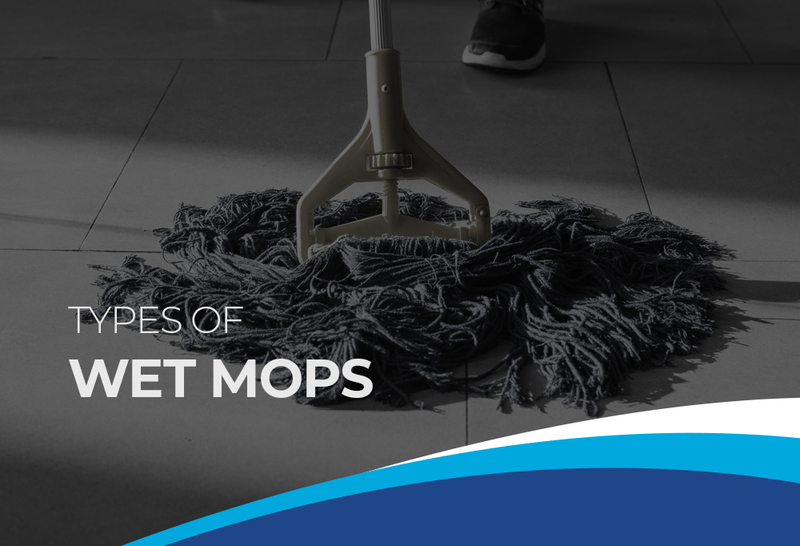 Premier Mop and Broom manufactures one of the widest selections and most consistent quality of industrial wet mops in the cleaning industry. Get the latest updates, subscribe now!